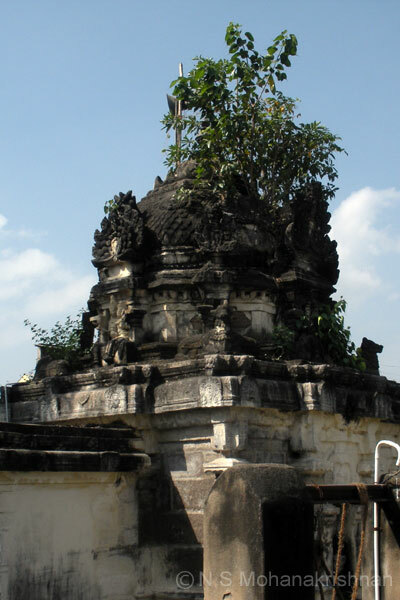 This is a 13th century massive east facing temple with 3 Praharas. 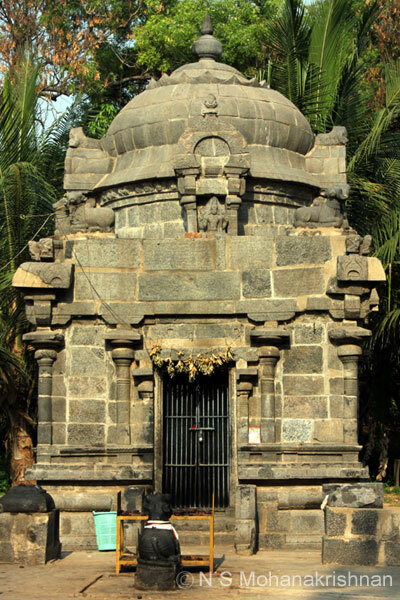 The Shiva Lingam here reveals the image of goddess Parvathi when bathed with honey. 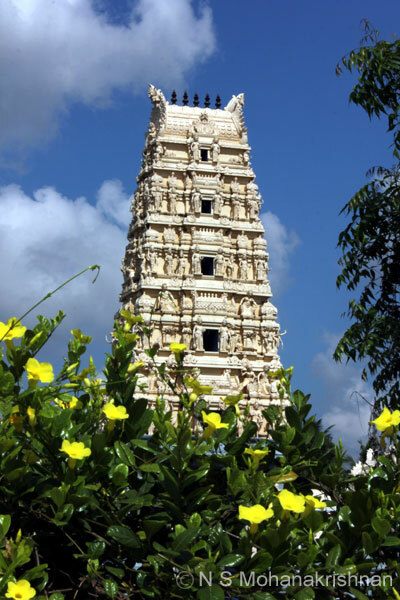 This beautiful temple was built by Rajendra I (c.1014 – 1044 CE). 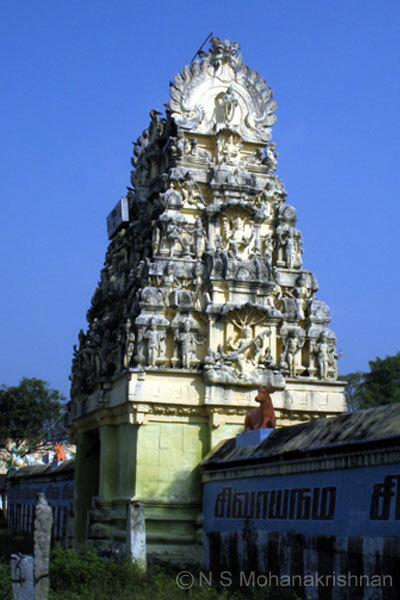 This is an ancient east facing temple with a 5 tier Rajagopuram on the west side. 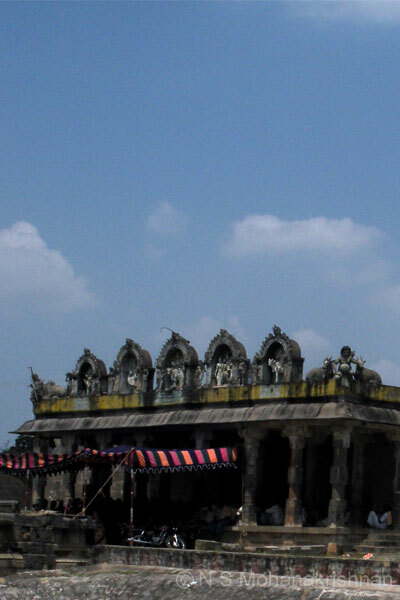 A sad sight, this once large and glorious temple is now almost totally dilapidated! 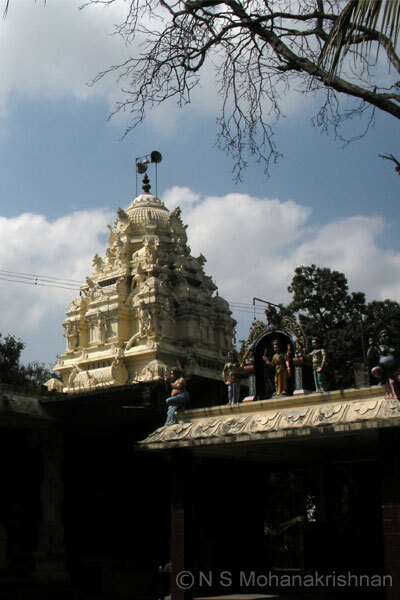 Goddess Mangalambigai, also known as Gunasamvardhini, is believed to have emerged from a sacrificial pit and married the Lord here. 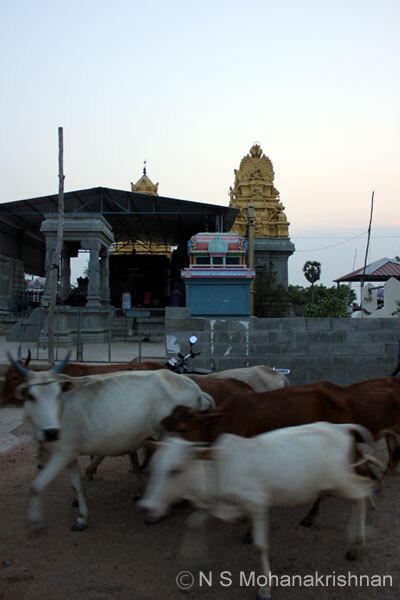 Once 300 Brahmins are said to have performed yaga here and hence the name of the village is ‘Munnootru Mangalam’, ‘Munnur’. 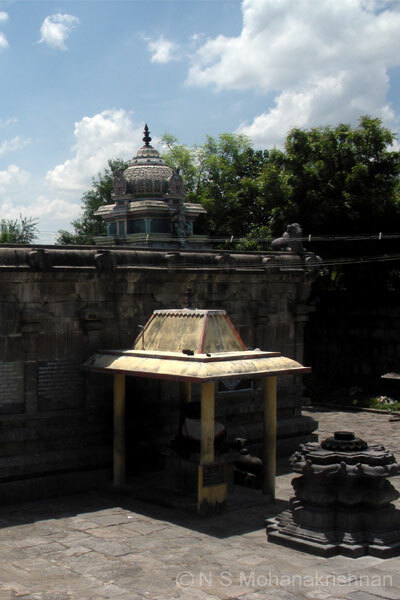 This temple represents Fire (Agni). 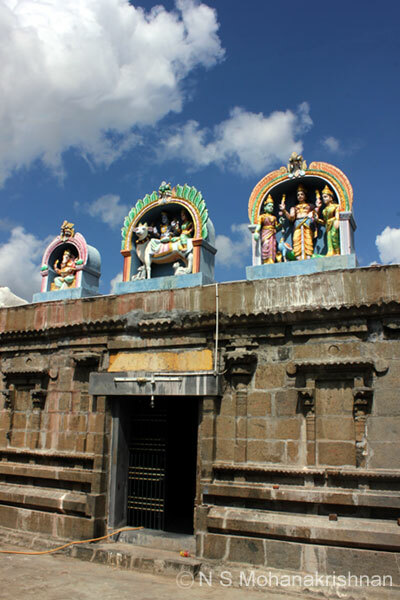 The other temples in this group are Devabandalam (Earth), Mookanur (Sky), Kaduvanur (Air), Raavuthanallur (Water). 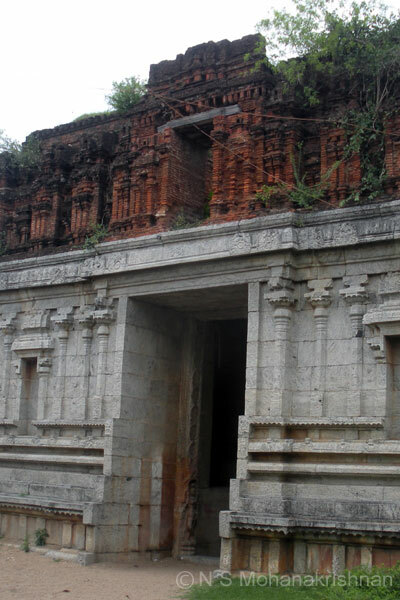 This is an east facing temple with an entrance Arch and no Rajagopuram. 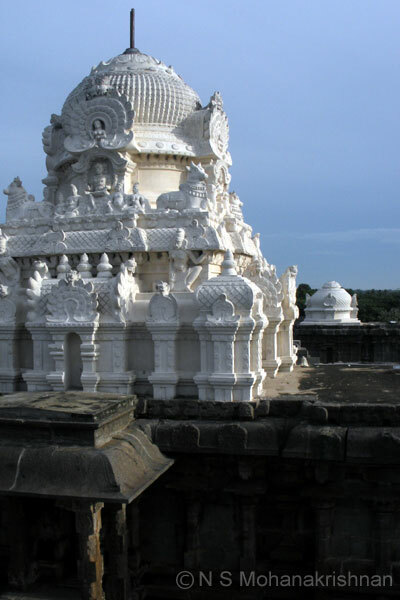 This small and beautiful temple was built by Vikrama Chola in 1127 AD. 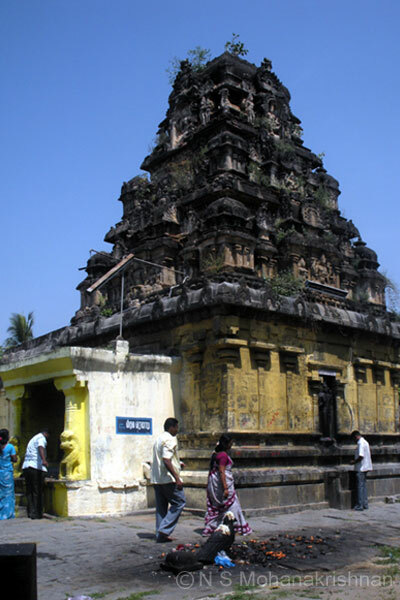 This temple is about 800 years old and is west facing with entrance from east. 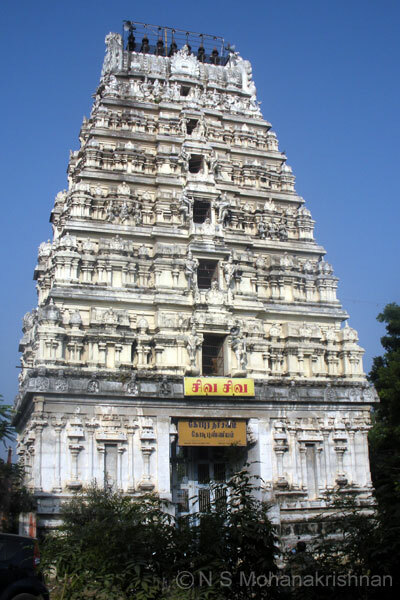 In the olden days this place was called as Rajaraja Chaturvedimangalam. 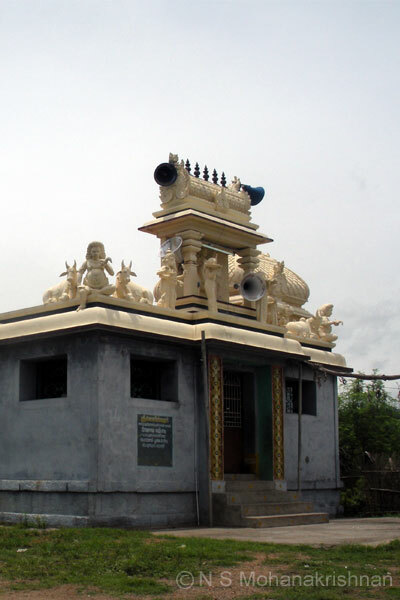 Rajaraja Chola while hunting, found this Lingam and built the temple in the midst of the forest. 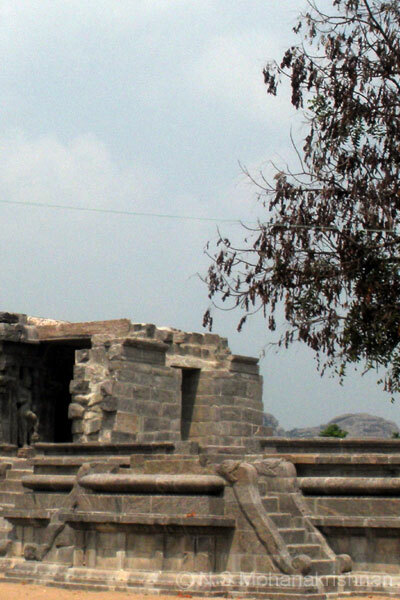 Many inscriptions dating back to the Chola period have been discovered here. 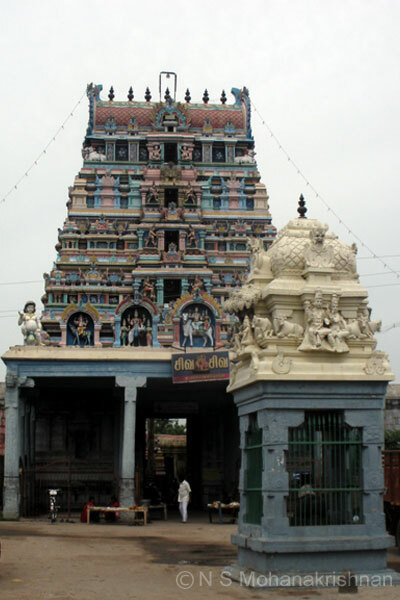 Unlike other temples this temple does not have a Rajagopuram and a Dwajasthambam (flag staff) intentionally. 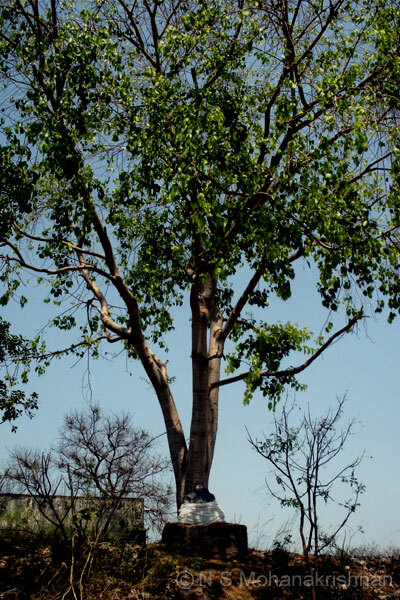 The holy tree here is a rare Mahavilwam and has 7-9 leaves in a petiole unlike the normal 3 leaves. 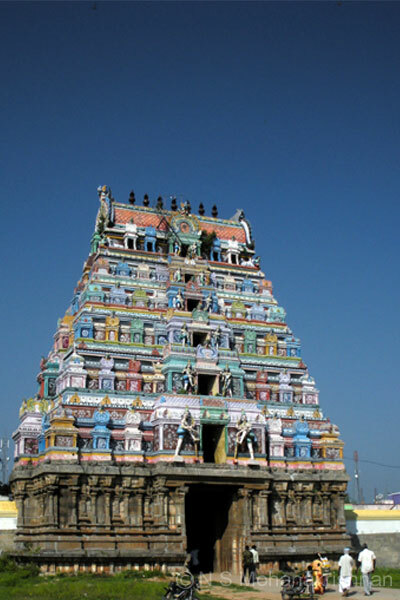 Aadhi Shankara is said to have stayed and worshiped in this temple. 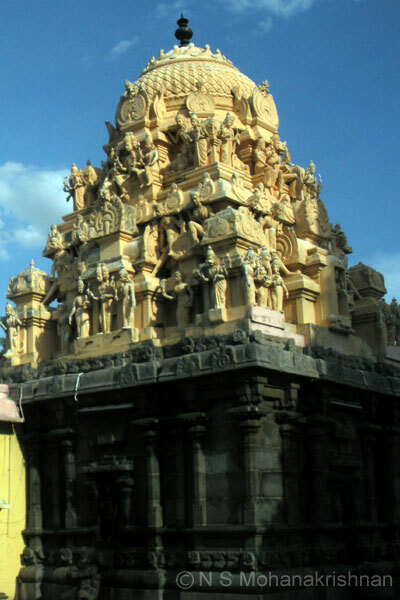 Kubera, the god of wealth is believed to have worshiped Lord Shiva here and hence the name of the lord is Nidhiswarar. 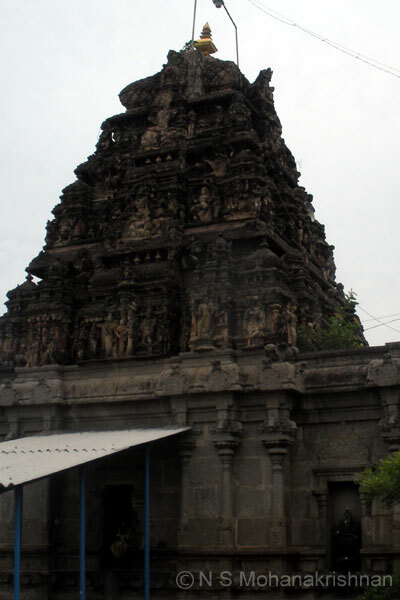 This temple was built by Raja Raja Chola (985-1016 CE) as per stone inscriptions found here. 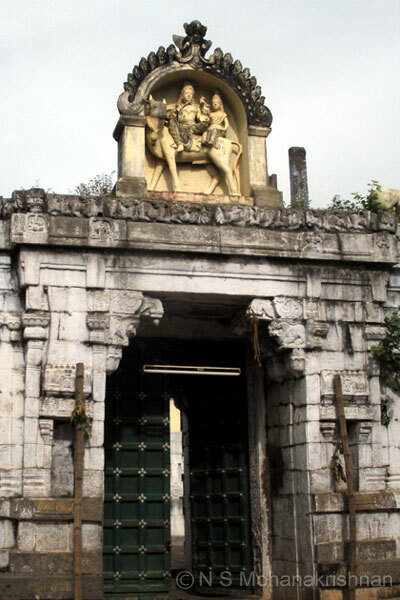 The huge stone gateway at the eastern entrance lead into a large stone mantapa with nicely carved pillars. 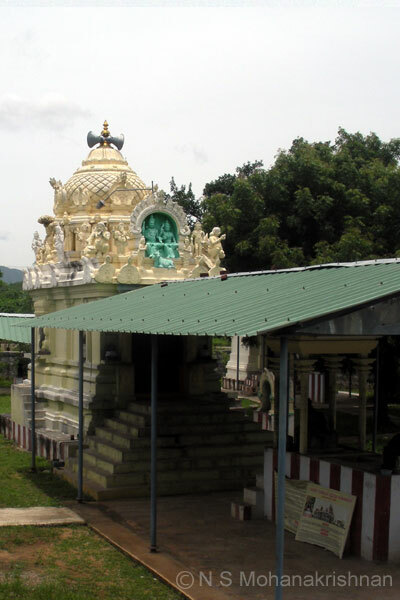 A beautiful temple where the Navagrahas have separate shrines around the main sanctums. 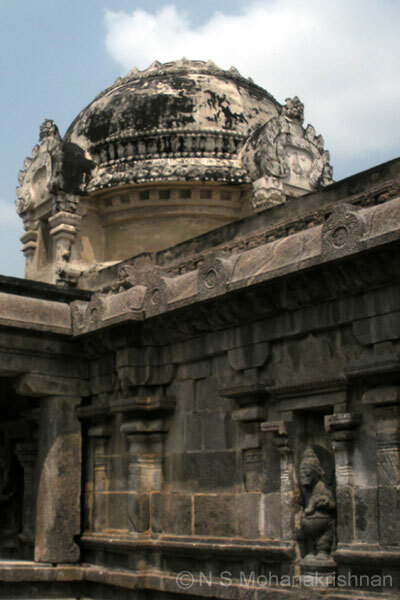 An ancient temple full of stone inscriptions from the past and some beautiful sculptures. 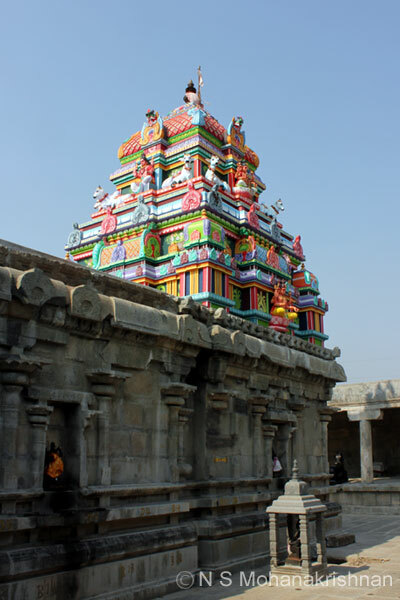 This temple was built by Narasimhavarma Pallava II (700 – 728 CE) and one of the earliest Pallava Temples. 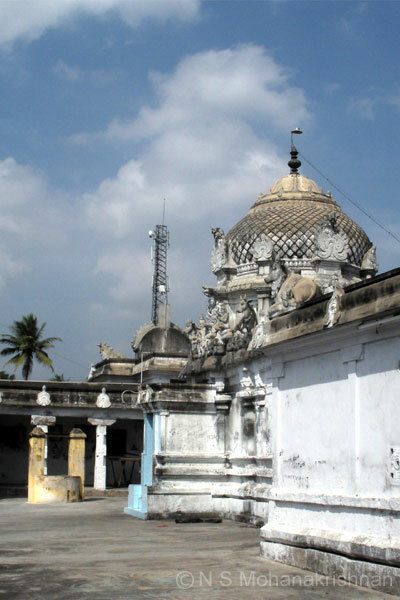 The whole area was once a Tamarind forest (Thindri Vanam in Sanskrit) and hence the name of the town Tindivanam. 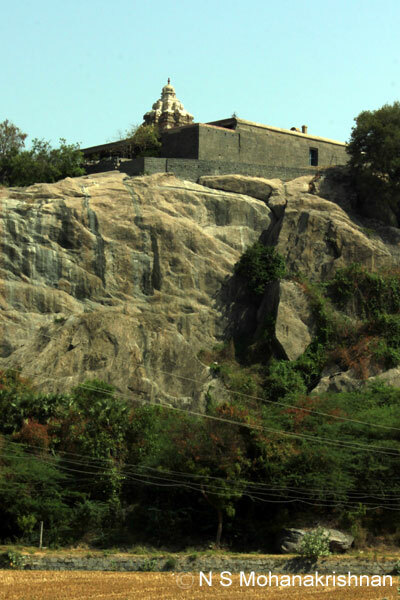 This is an old temple, neglected over time, but set in a beautiful and peaceful location.